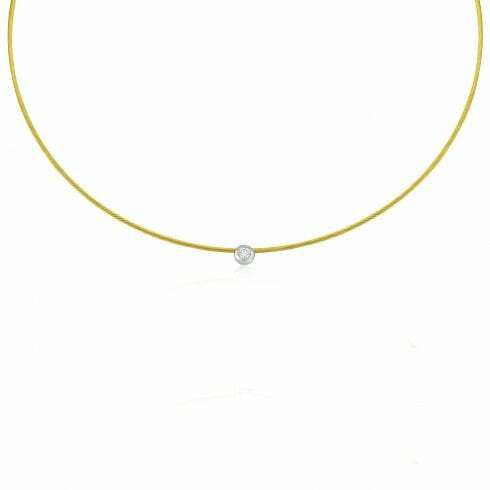 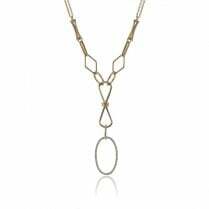 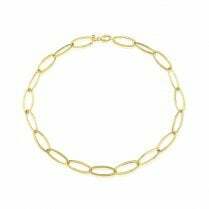 A simple necklace made from 18ct Yellow Gold 'cable' with a sparkling diamond in a white gold setting. 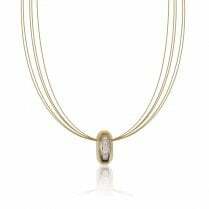 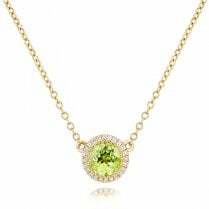 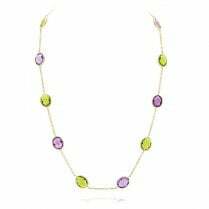 The necklace is gently tensioned so that it hangs perfectly every time and the diamond is strung in a 'slider' style so that it can move freely and always find the centre. 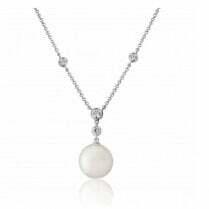 A chic and classic piece to wear.